Did you know that an unhealthy diet and body weight are among the most prominent contributors to mortality, contributing to 400,000 premature deaths each year? 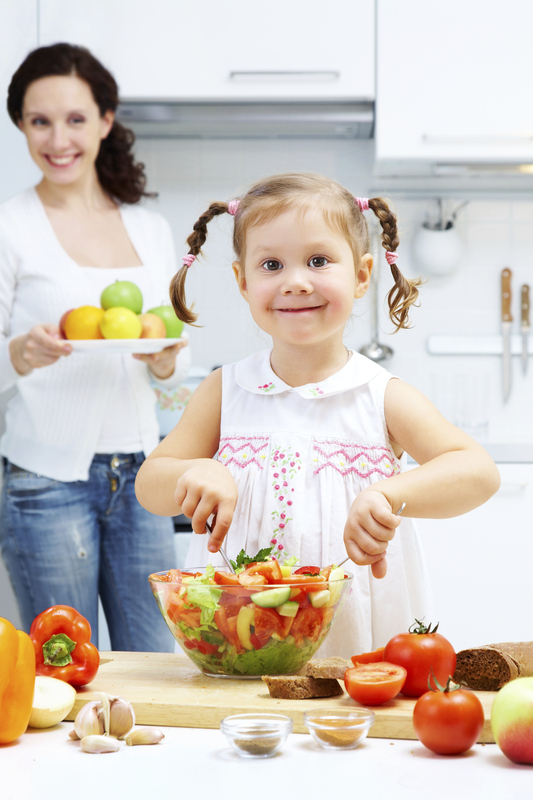 By adopting healthy eating habits and following recommendations for physical activity, Gallatin County residents can go a long way towards creating a healthier community. Obesity is an issue we hear a lot about these days, and a recent health assessment from the Gallatin City-County Health Department found that approximately 12 percent of Gallatin County residents and 24 percent of Montanans suffer from obesity. It also found that those who are more likely to be obese are adults over the age of 40 (2012 Gallatin County Community Health Profile). 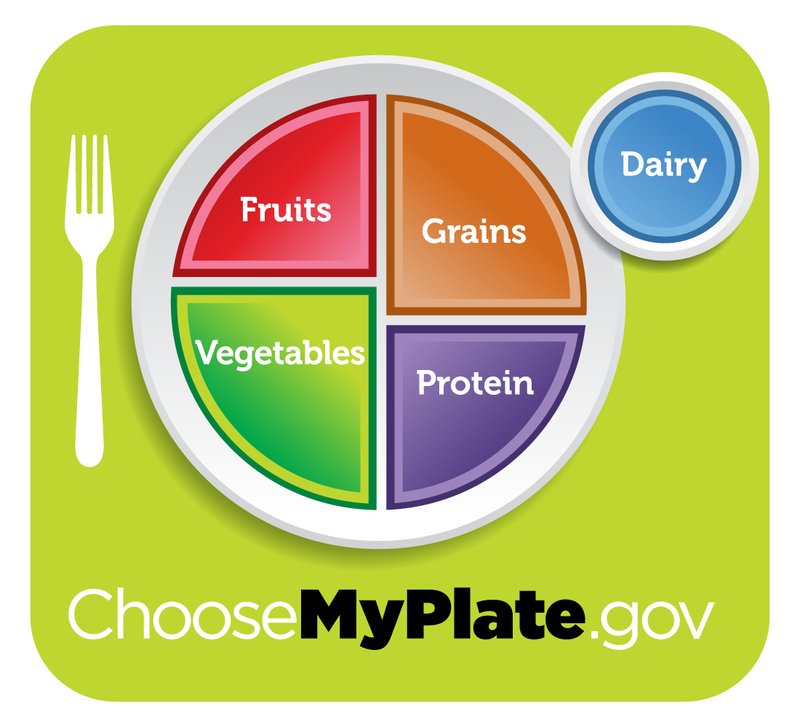 My Plate, an organization of the U.S. Department of Agriculture, recommends dietary guidelines to help Americans make healthy food choices and to be active every day. 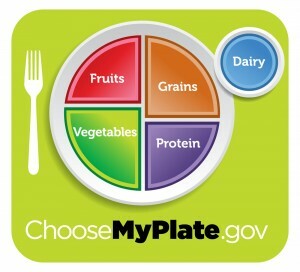 Updated from the old Food Pyramid, My Plate illustrates the five food groups that are the building blocks for a healthy diet, using a familiar image—a place setting for a meal. Before you eat, think about what goes on your plate or in your cup or bowl. 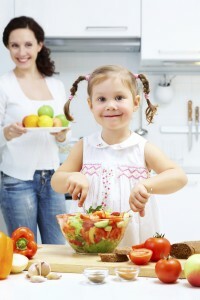 And remember that healthy foods can also be delicious and satisfying!